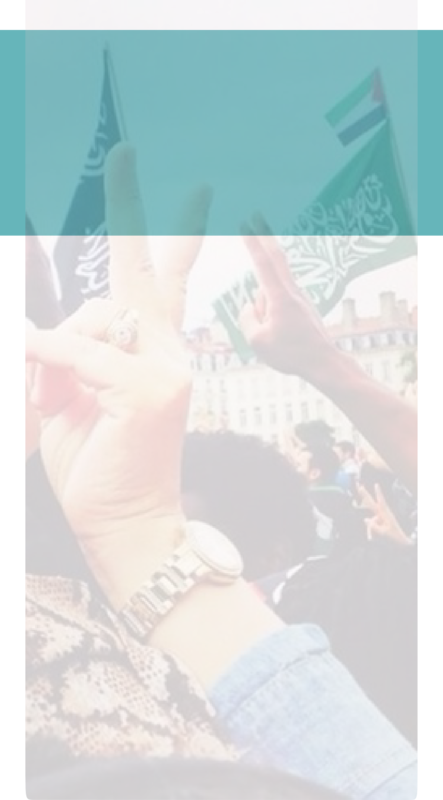 This section will provide a continually updated list of petitions and protest marches that you might wish to participate in. Please contact us with any suggestions you have for additions to the list. 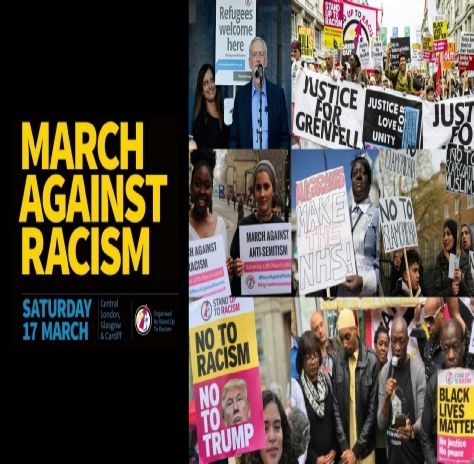 If you live in the UK, there’s going to be a March Against Racism in London on March 17th. Click on the picture below and it will take you to the event’s Facebook page, where you can find out more.